Lombard are leaders in trade and commercial insurance products, wholeheartedly committed to progressive solutions and foundational partnerships. 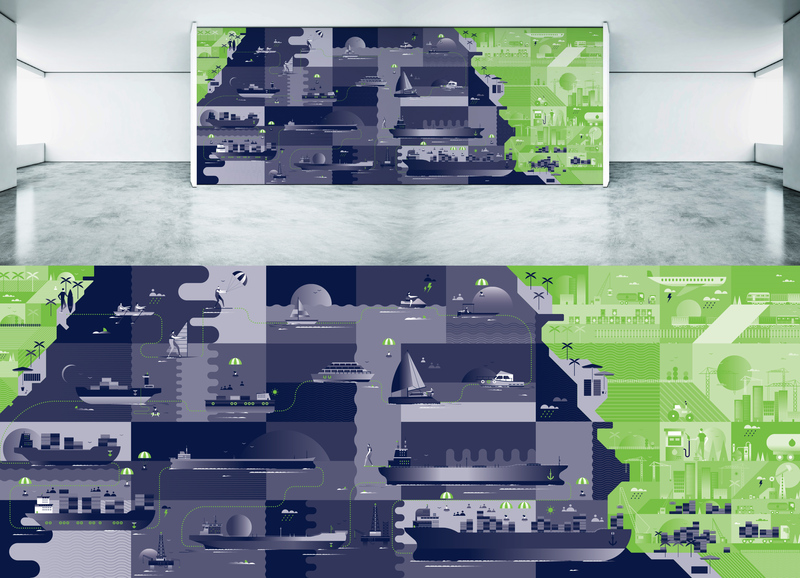 Redbeerd has developed a number of large scale illustrations for the company, representing their impressive history, their considerate product offerings and the insurance process. 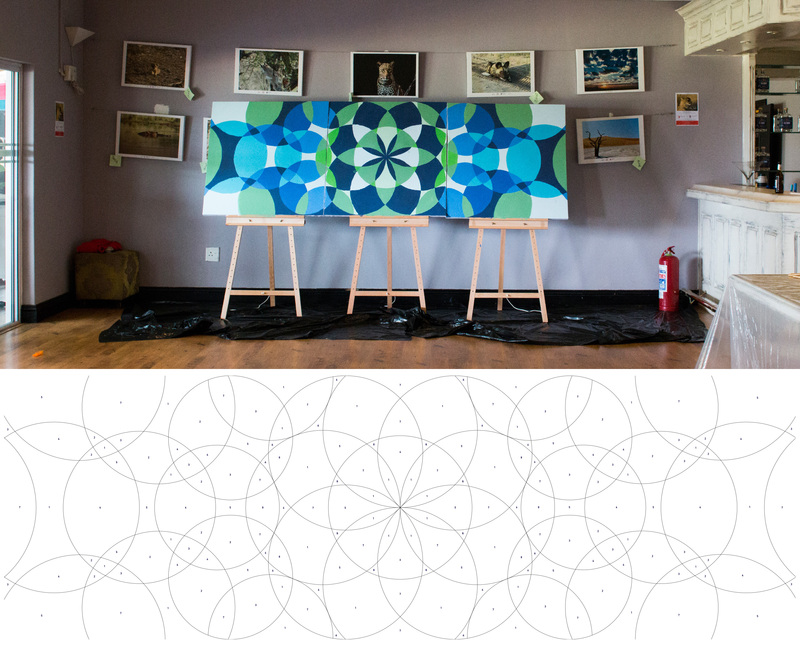 The installations have spanned their office walls and made their way to expos. 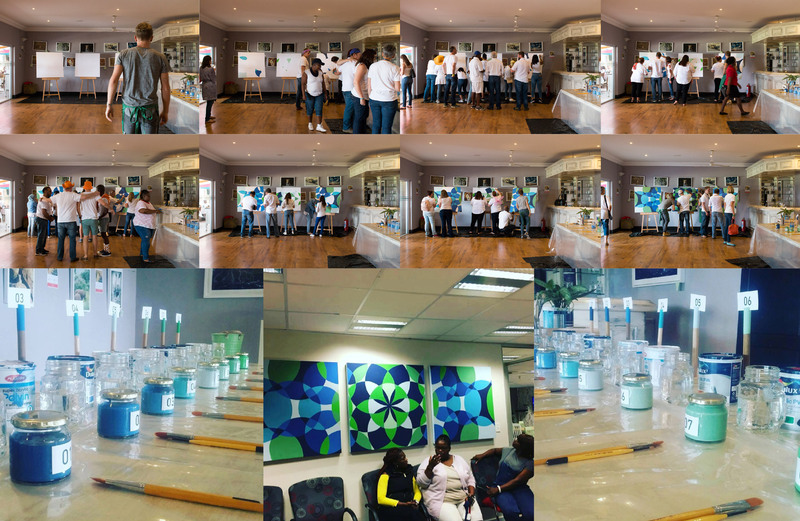 For Lombard’s year-end function, Redbeerd created a paint-by-numbers installation, inspired by partnership and the Lombard dots, for employees to take part in (in-between drinks, of course). 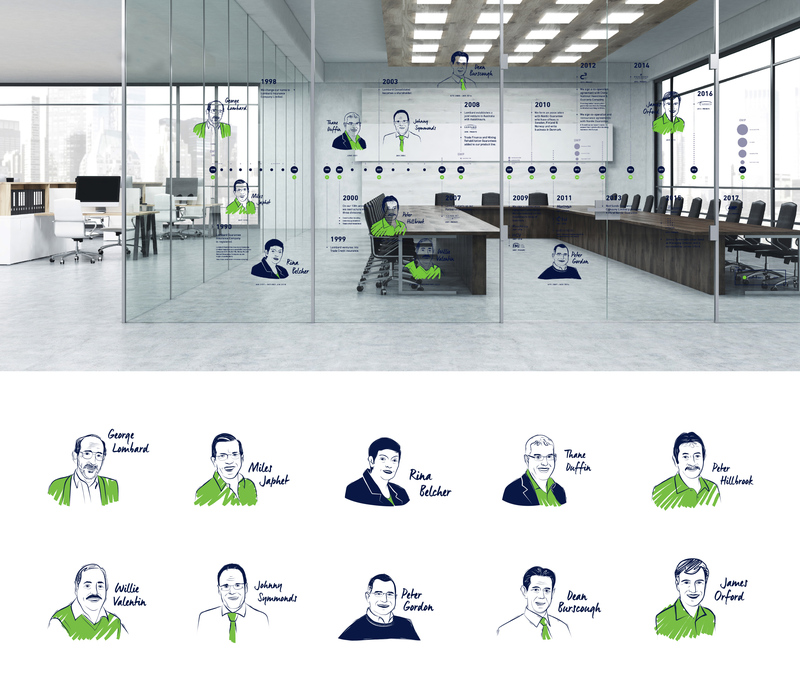 For internal use, Redbeerd also created value icons to visualise employee engagement and upliftment.